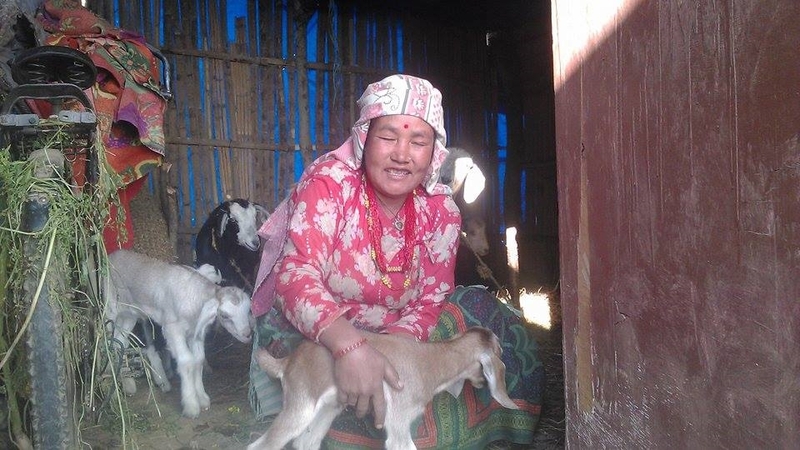 FSCN is supporting earthquake affected communities in Lalitpur and Bhaktapur districts for early recovery and livelihood restoration and is also helping them build up their skills and capacity to cope with the social and economic upheavals. Under the livelihood support program, we have conducted various activities like needs assessment, livelihood skill training, development of business plan, linking the selected people with local cooperatives and concerned government line agencies and cash support for their livelihood activities. After earthquake, as a part of livelihood support program, cash was distributed to 400 selected beneficiaries. In cash distribution program, NRs. 13,000 was distributed in two installments through the local cooperatives. The linkage of the beneficiaries with cooperatives enhanced the social capital of the beneficiaries along with the financial capital which is equally important in terms of securing the livelihood.